This week we explored Indians and Ice while learning the letter I. We didn’t do quite as much as we usually do because we had a big storm and lost power for a day and a half. Plus we celebrated two family birthdays this week, so we were very busy. In the end Little B learned letter I and did a lot of fun preschool letter activities. I don’t think you can ever go wrong with Incredible Ice and Indian adventures. 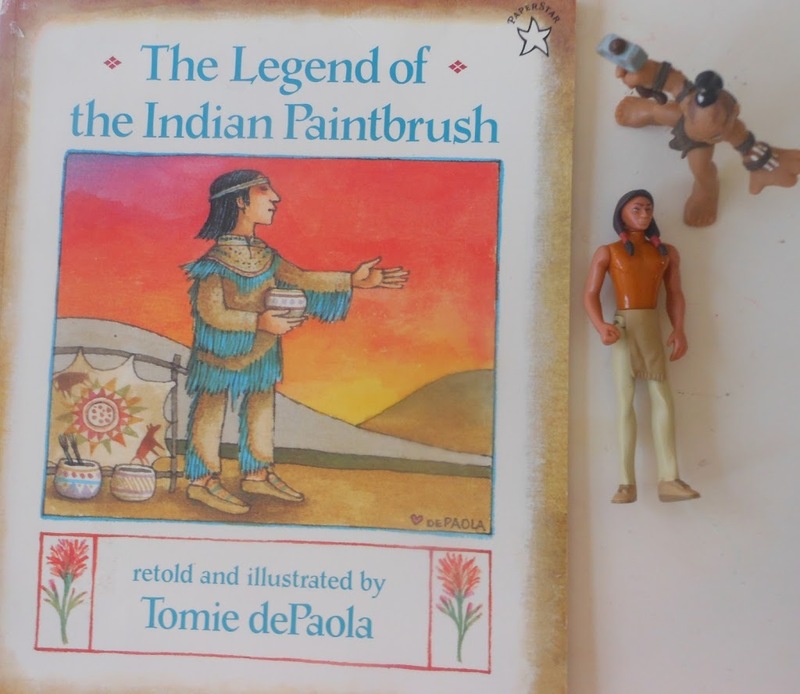 I started off this week reading The Legend of the Indian Paintbrush to the boys. We talked about the Indians, the differences in the Indians, and the colors of the sunset. 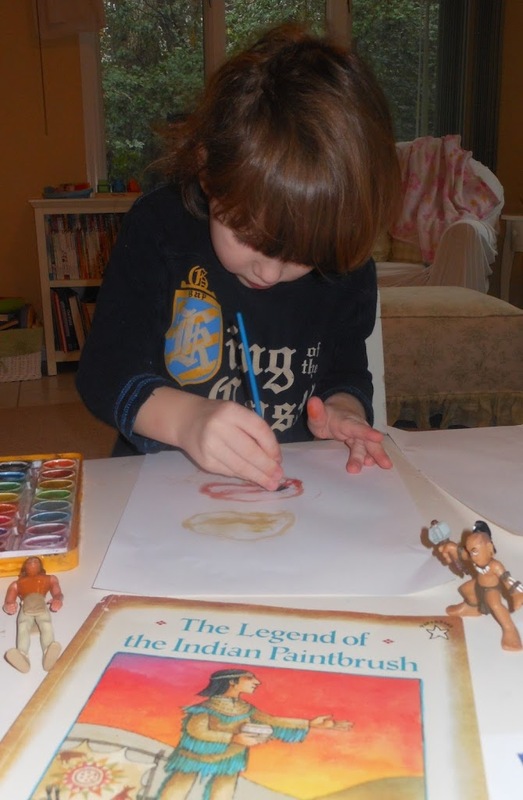 Little B painted a beautiful Sunset just like Little Gopher (the Indian) in the story. 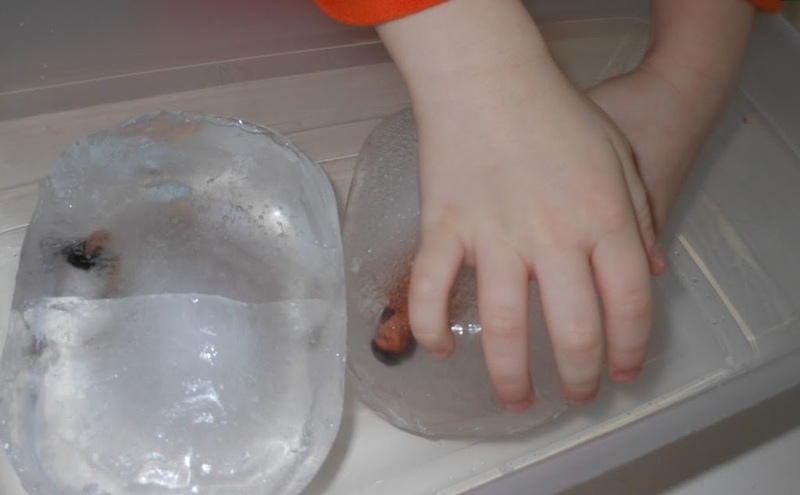 I thought some fun Sensory play this week with ice would be very nice. 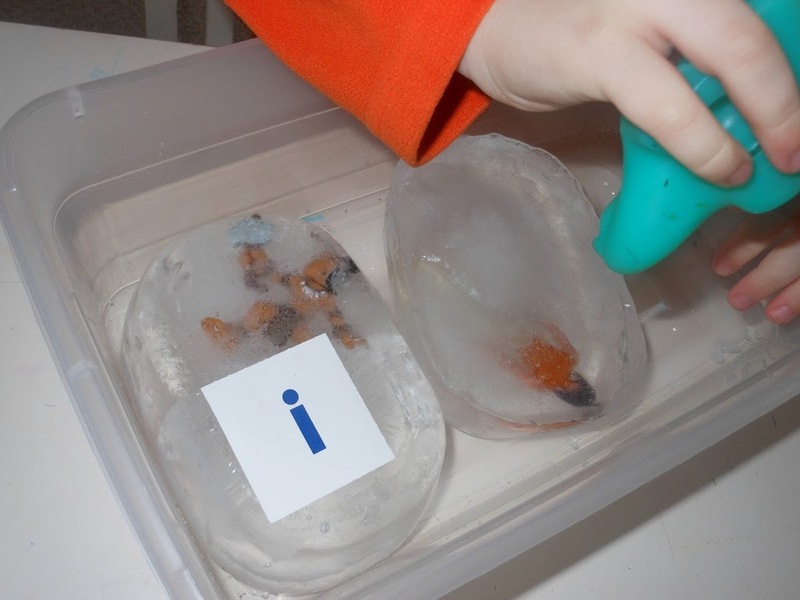 I frooze our Indians in the ice and put an iguana and the letter I card in the bin too. This was fun. Burr, Little B loved the ice play. 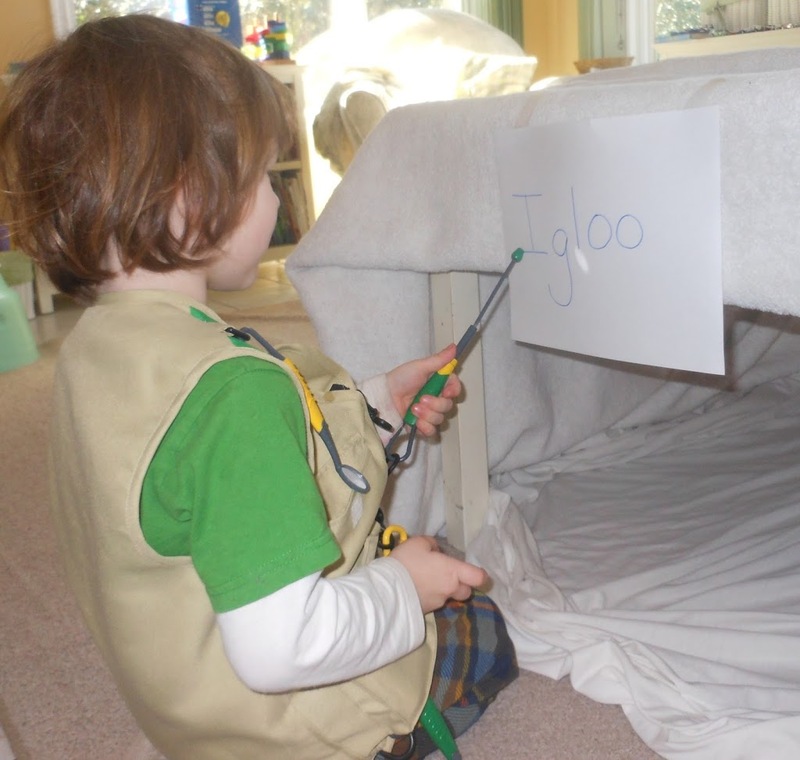 I hung the sign Igloo so Little B would have word recognition, and he could point out and say the letters. I couldn’t help but put this picture with Baby Bell in it, since she usually is around the whole time we are learning letters, and playing(smile). 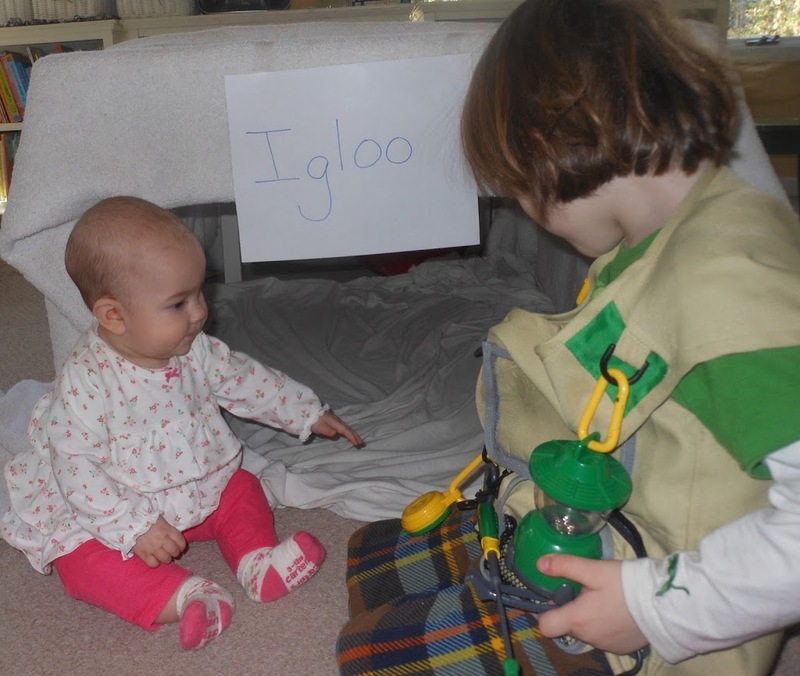 Back to the igloo, Little B has on his explorer’s vest because I explained to him that in places like Central Canada and Greenland they build Igloo’s to stay warm and shelter from the freezing cold and you might need a lantern, compass, and things like that to help you. 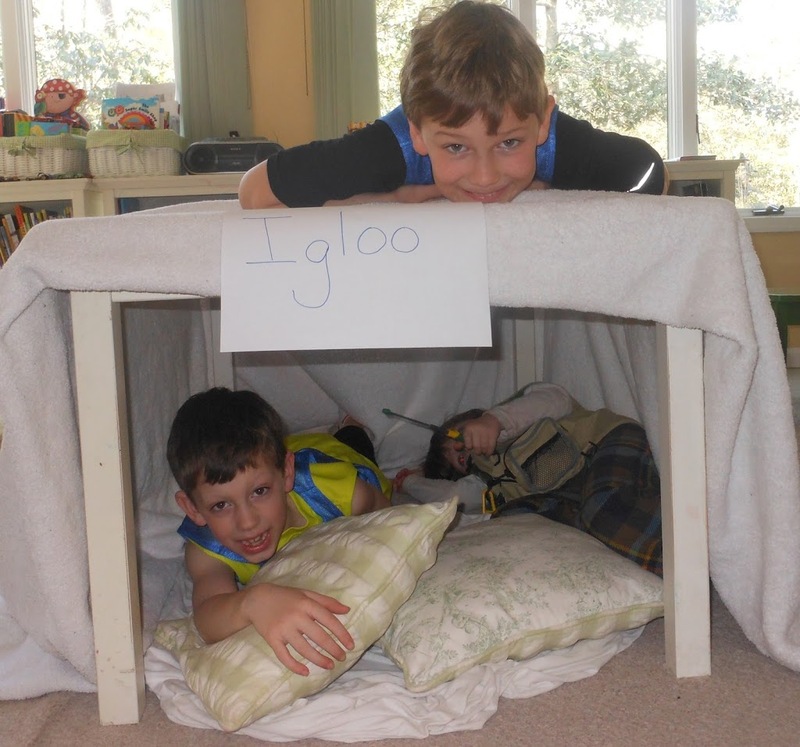 The whole family enjoyed playing in the Igloo. 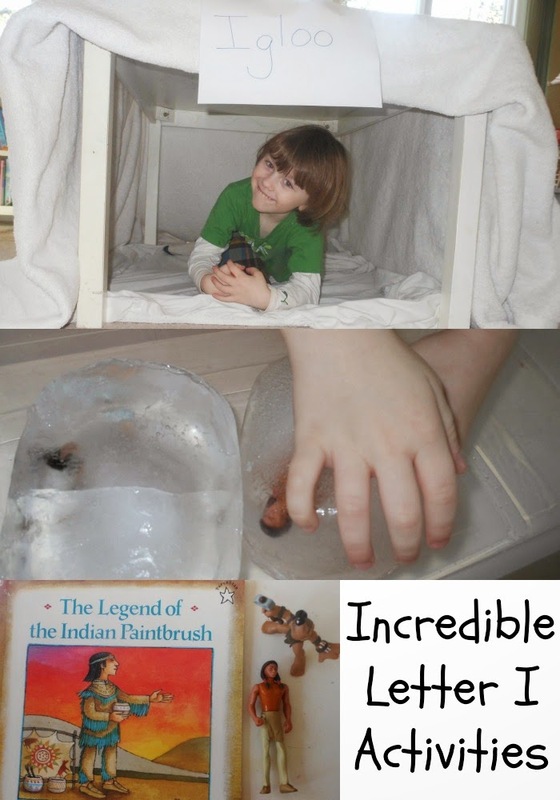 We had a great week learning the letter I, we learned about Indians, Ice, and Igloo’s. Little B also worked in his I binder learning Iguana’s and Inchworms. 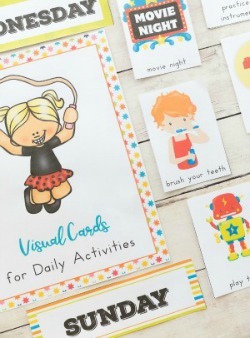 If you are interested in the curriculum that I use for Little B, you can find it here and here. I hope you have as much fun learning letters as we do, and you come back soon to check out all of our alphabet adventures. Follow Natural Beach Living’s board Schooling the little’s on Pinterest. These are a few of the items that we used for I week. 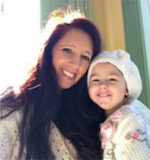 If anything is purchased through this post my family can receive a very small percentage. A great Big Thank You from my family goes out to you for being a part of our blogging adventure. I like how you do your letter of the week – full of great ideas! 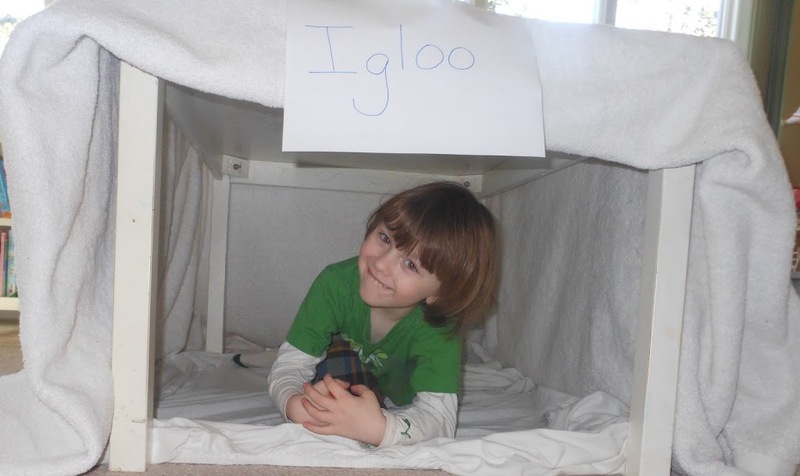 Really love your igloo! Neat ideas! We are doing the Letter “I” at our house too. 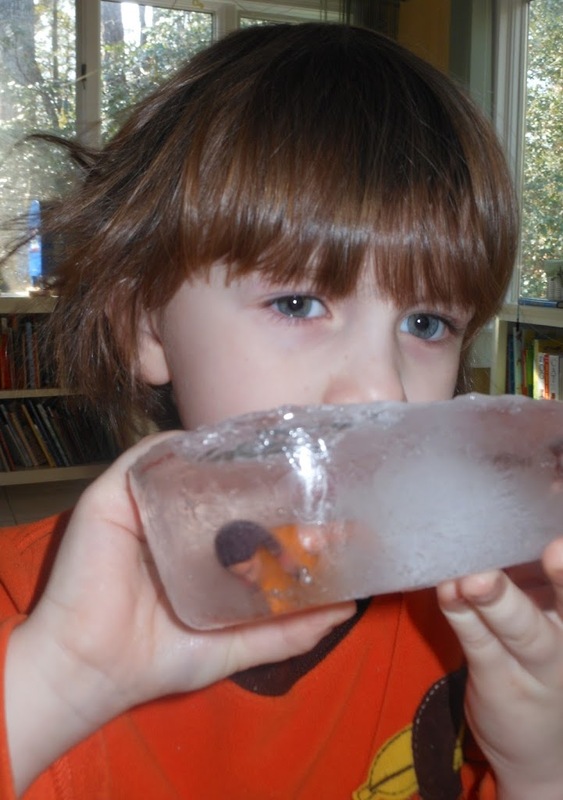 We put toy insects in the ice. I’m not a big insect fan, even if the kids love it. (lol) it’s hard for me. It is fun seeing how everyone comes up with different creative ideas. I was wondering if you bothered differentiating between short and long vowels at this stage. When doing ‘a’ this past week, I talked about some letters making more than one sound and gave some examples for A, but nothing further. I’m one link behind you at Tot School Gathering Place!